The purity of a drop of water on a woman's skin. A pure and enveloping Eau de Parfum, created from maritima and ambergris, combined with a radiant bouquet of white feminine flowers and based on a woody and vibrating cashmeran. Explore the entire range of Perfumes (EDT & EDP) available on Nykaa. 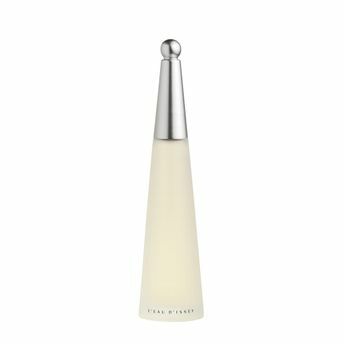 Shop more Issey Miyake products here.You can browse through the complete world of Issey Miyake Perfumes (EDT & EDP) .Alternatively, you can also find many more products from the Issey Miyake L'Eau D'Issey Eau De Toilette range.